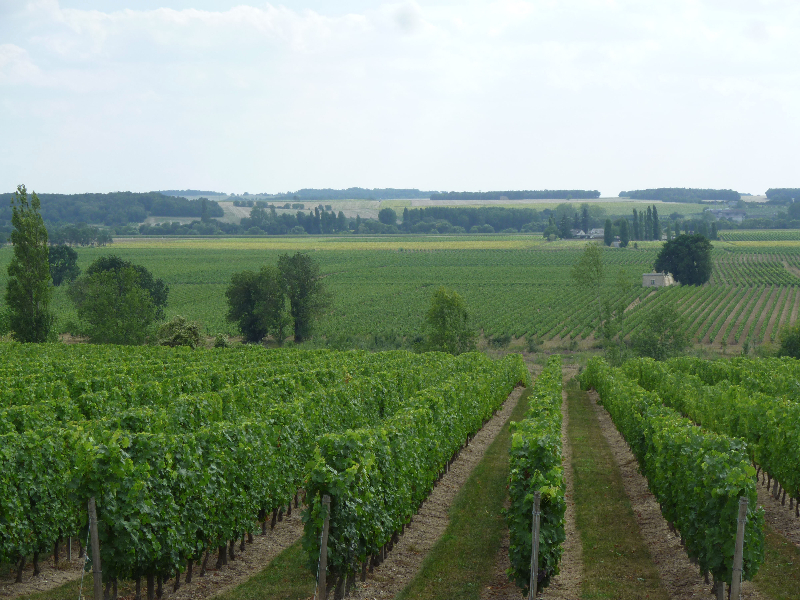 The Gouron family has been producing wine for five generations at their estate in Cravant-les-Côteaux just east of the village of Chinon. 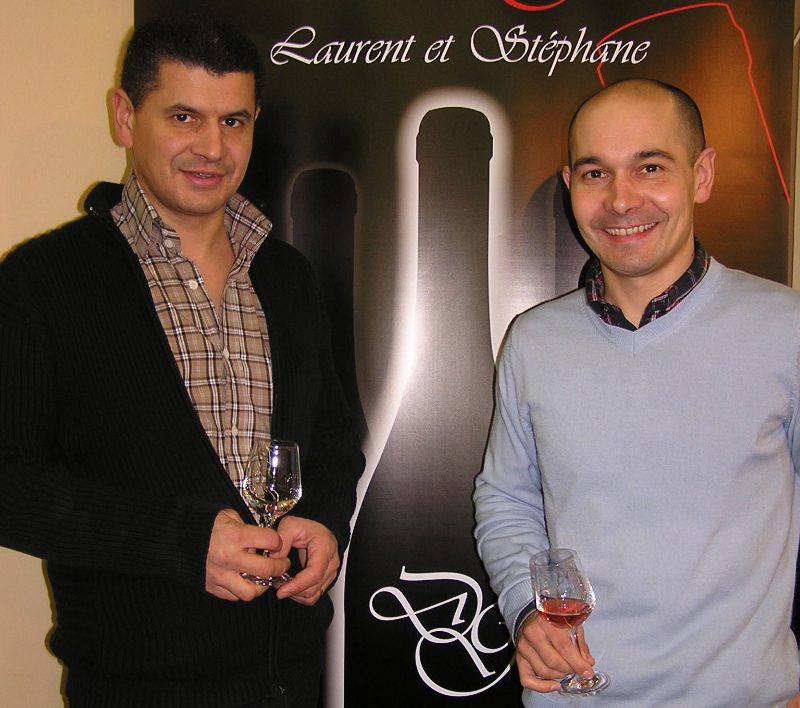 Laurent and Stéphane Gouron tend the 72 acre La Varenne estate which is surrounded by forests. All of their vineyards are located within the Appellation of Chinon. 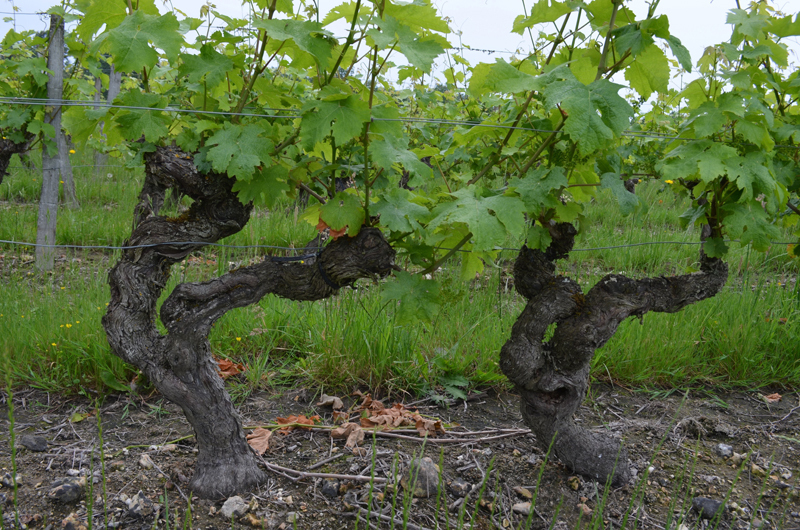 Throughout the year the Gouron’s take great care of their vines to coax the best maturity and natural low yields from their fruit. 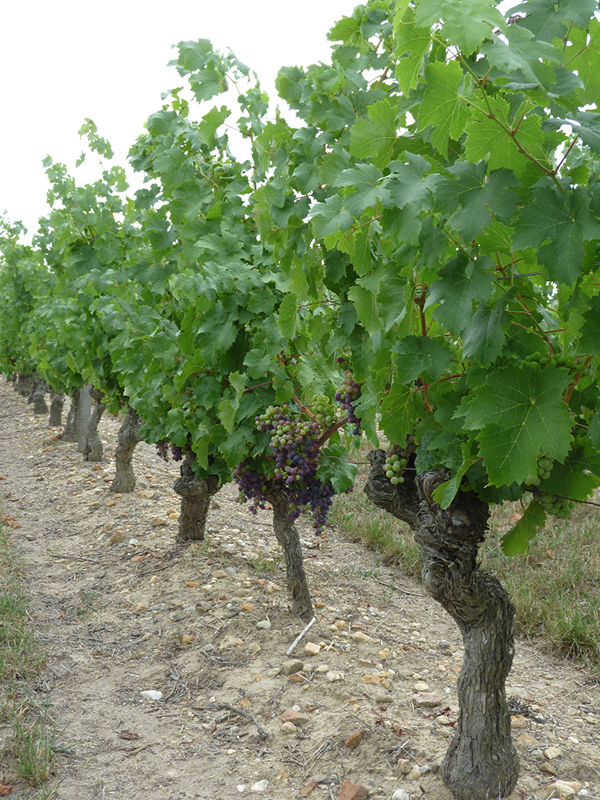 To reach the ultimate concentration and expression of their Cabernet Franc they utilize cover crops in each row and practice rigorous green harvesting and canopy management. 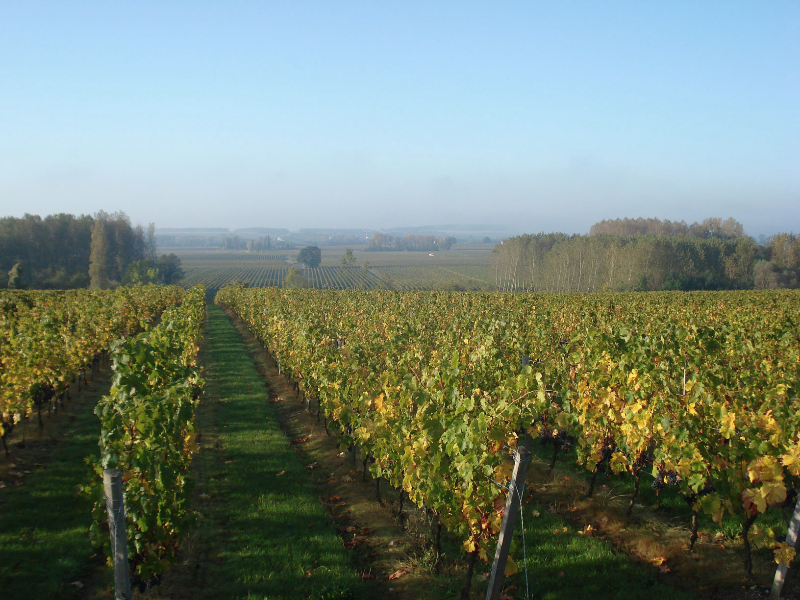 Each parcel is harvested and vinified separately to reveal the expression of each terroir. 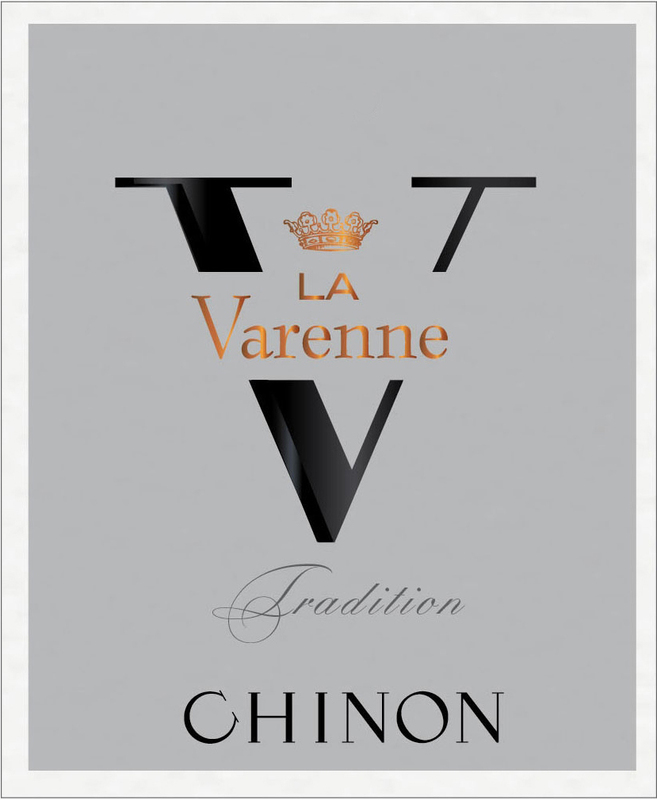 The gravelly-sandy and silex soils of the plain and the sandy-limestone hilltops provide unctuous and tender fruity wines for La Varenne Chinon Tradition Cuvée. 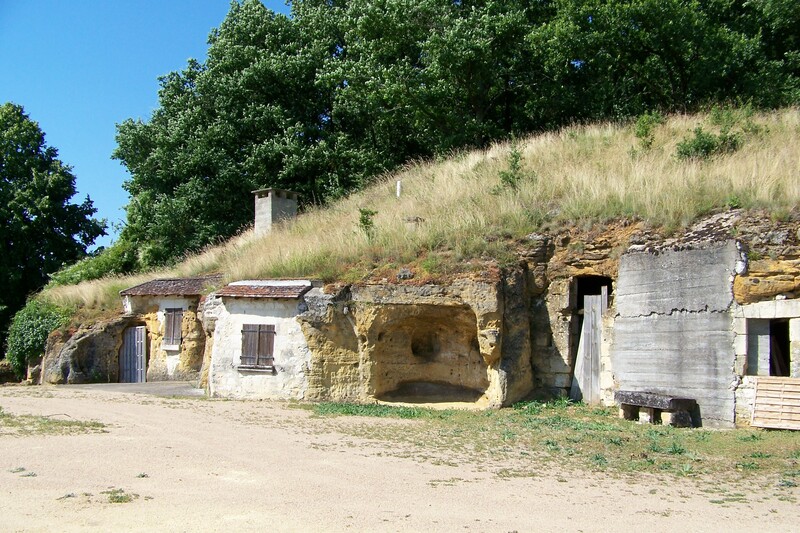 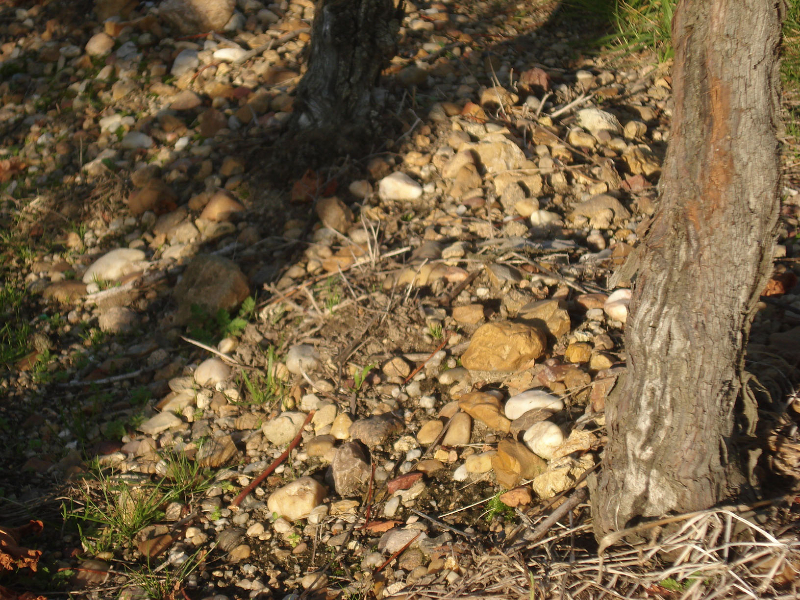 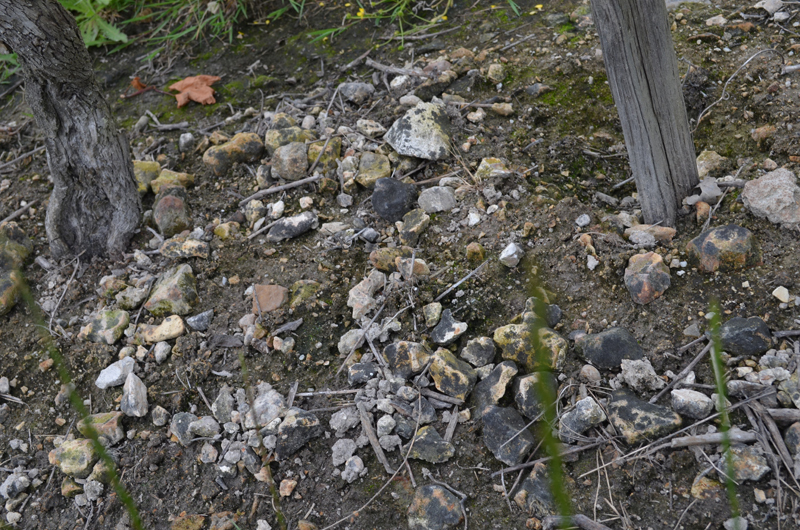 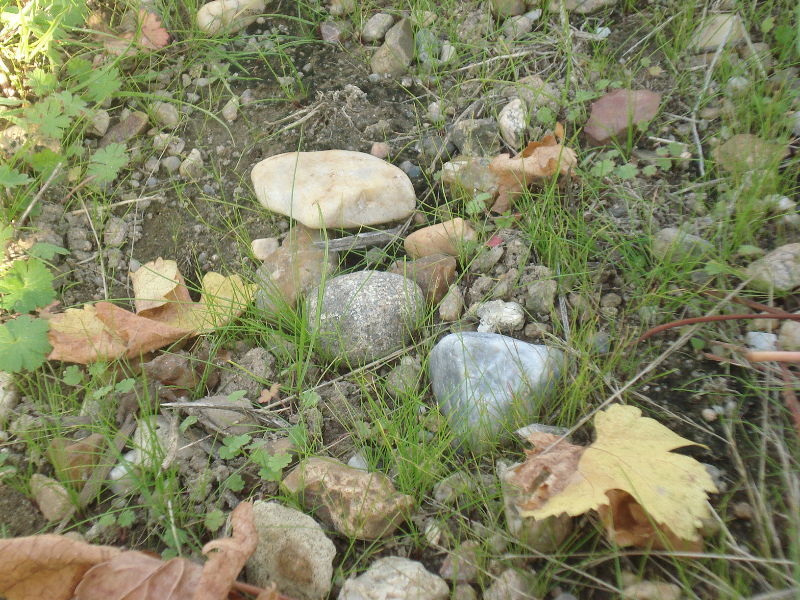 Parcels on chalky-limestone or limestone-silceous slopes provide wines of greater concentration for the Vieilles Vignes or Special Cuvées aged in oak barrels. 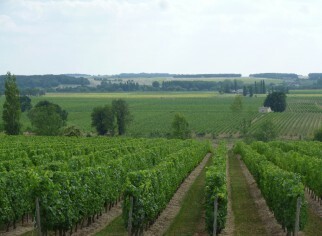 Sustainable agriculture is practiced in all of the parcels. Chinon Les Pierres Blanches (white stones) is made from 50 year old vines planted on predominantly gravely soils and rocky terraces, which provide lower yields and more concentrated fruit. 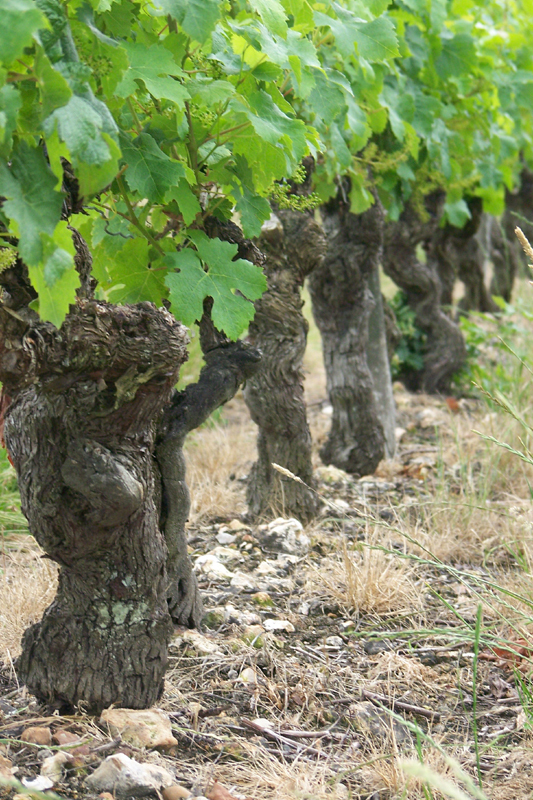 Les Pierres Blanches is aged in tanks to preserve the fresh fruity character of the wine. 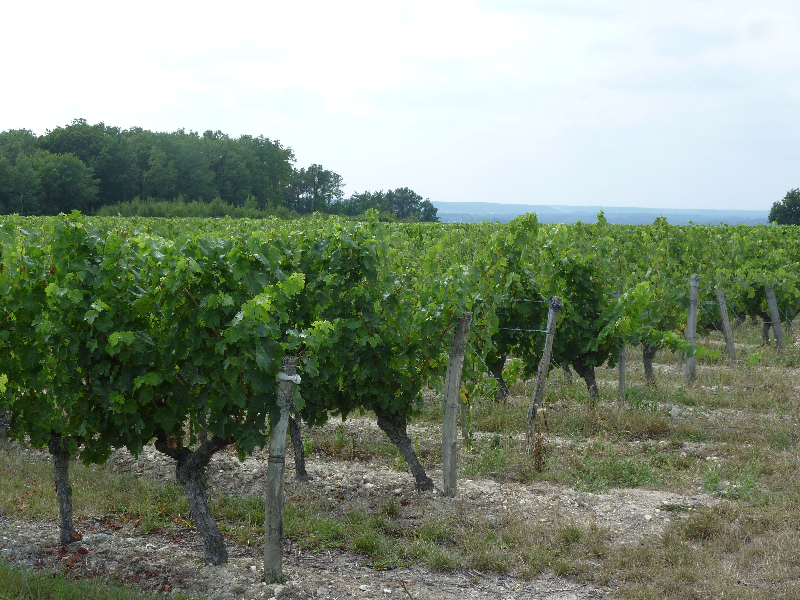 The resulting wine is deep and well structured with great length, has complex cassis and spice notes, and solid but nicely polished fine tannins. 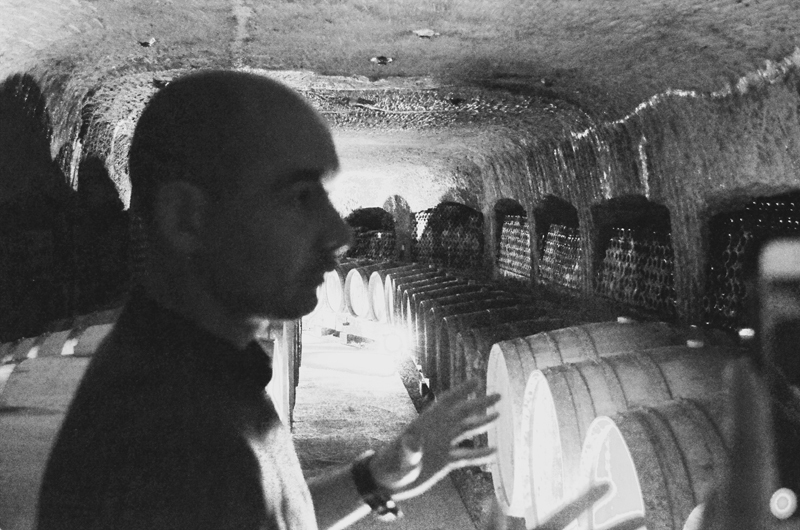 When vinification is complete, caves extending hundreds of feet under the hillside of the estate offer the perfect natural and constant temperature conditions for tank and barrel aging. 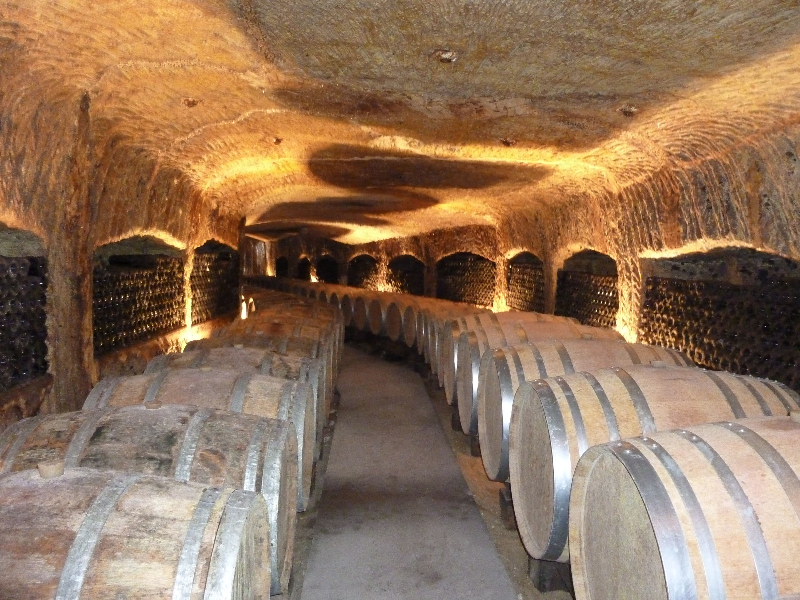 After bottling, the caves offer the bottled wines the necessary time to settle down before shipping. La Varenne produces approximately 3,500 cases of Tradition Cuvée and approximately 1,500 cases of Les Pierres Blanches. 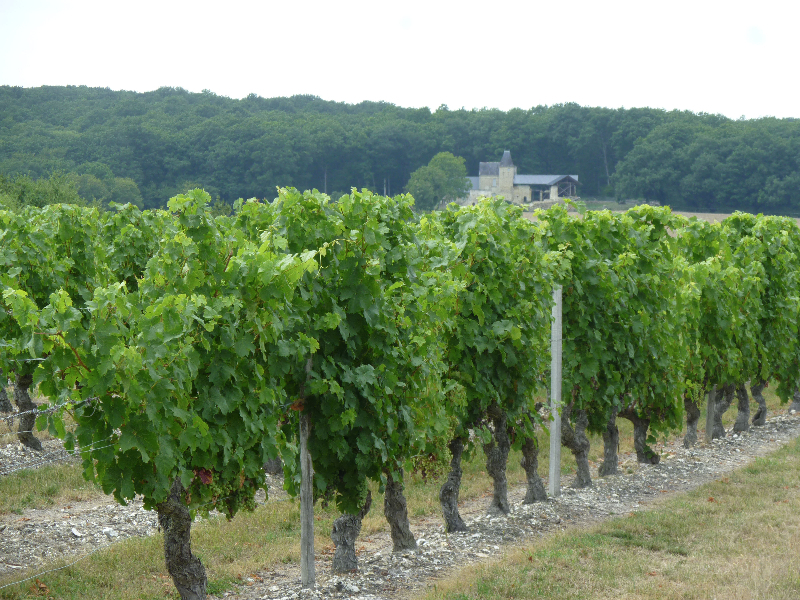 Only a small portion of their production makes it to the US. 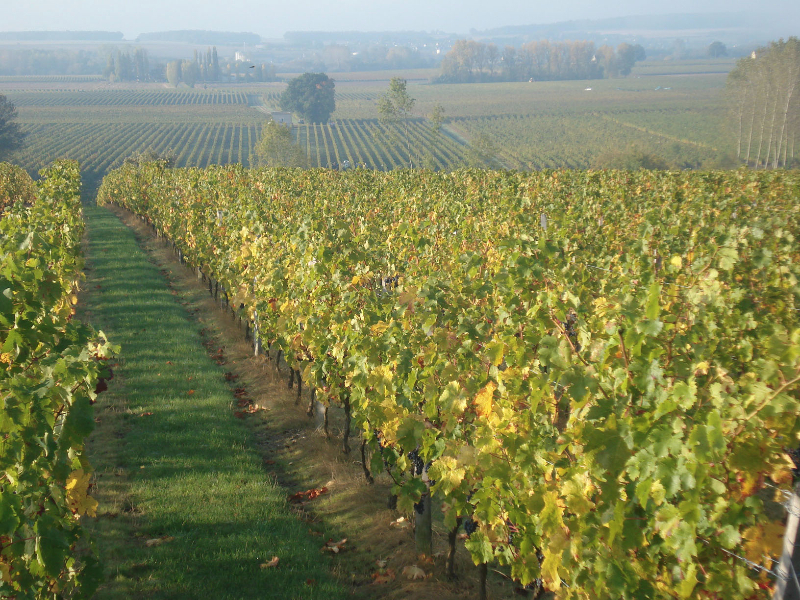 It is truly a small family owned estate producing hand crafted beautiful wines. 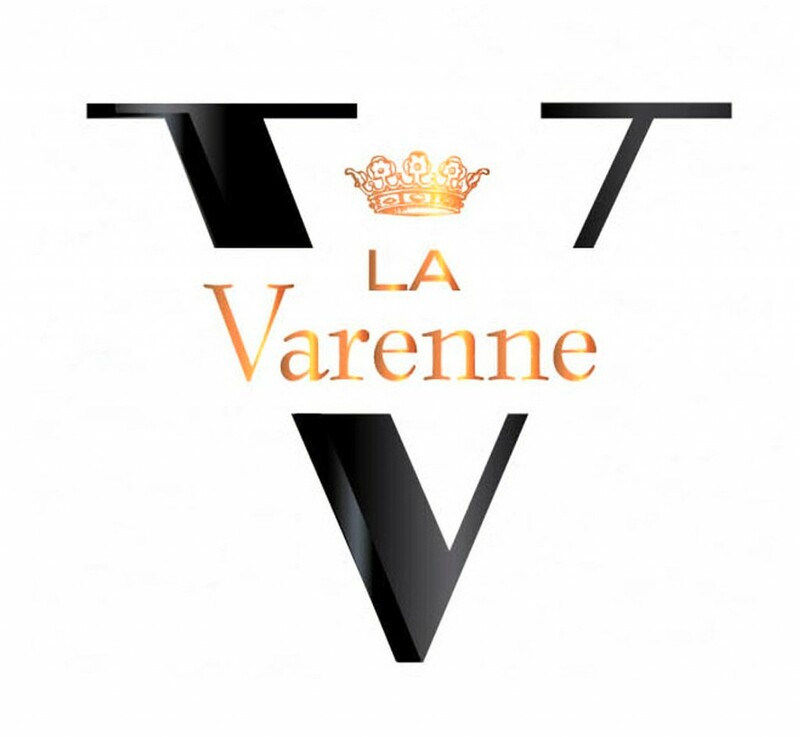 We are delighted to have the opportunity to introduce La Varenne to the US market.